Feathered Frames Brush Pack - Free Photoshop Brushes at Brusheezy! Need a frame and ornament brush pack with a lighter feel? We've got just the thing! This Feathered Frames Brush Pack is filled with eleven frames brushes decorated feathers and leafy elements. 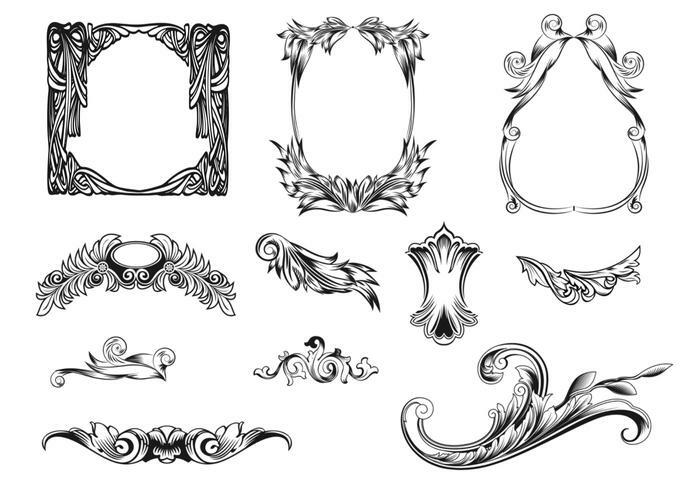 If you think you need the vector frames, just move on over to Vecteezy and download the <a href="http://www.vecteezy.com/Ornaments/26518-Feathered-Frames-Vector-Pack/premium">Feathered Frames Vector Pack</a>!